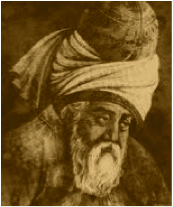 Untitled ["Today Like Every Other Day"] by Jalal ad-Din Muhammad Rumi, from The Essential Rumi, translated from the Persian and edited by Coleman Barks. © HarperOne, 2004. 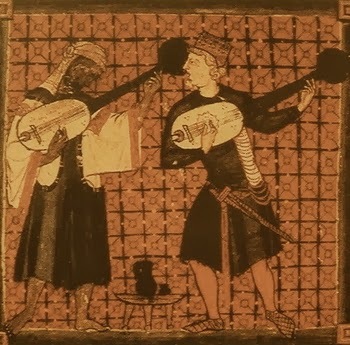 Image credit: "Christian and Muslim Playing Ouds," illustration from the Cantigas de Santa Maria, often attributed to King Alphonse X (13th century, originally color).